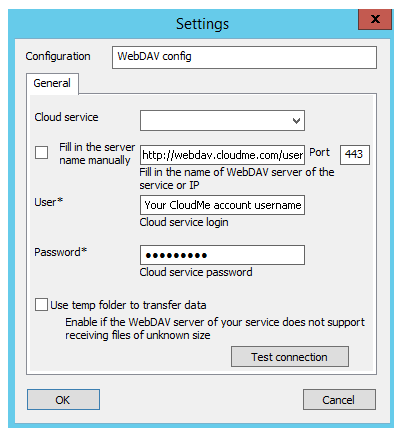 CloudMe is the one of the WebDAV services – cloud storage that supports WebDAV protocol. 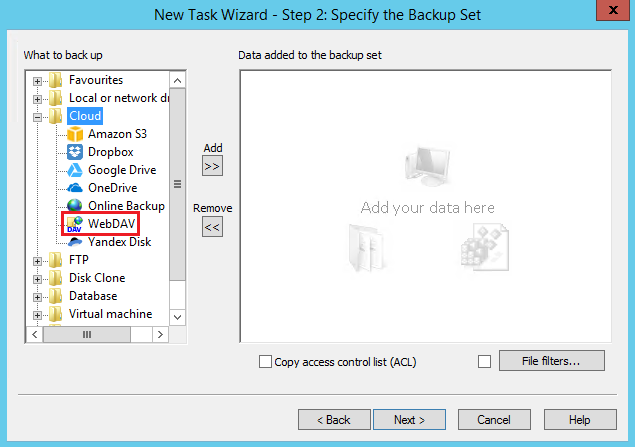 With Handy Backup you can easily work with CloudMe via WebDAV. The principle of work of CloudMe is similar to other services. On your PC is installed client application - CloudMe Sync - that runs in the background. This application creates a special folder for your data. In this folder, you can copy data that you would like to store in the cloud. Immediately thereafter, the selected data is downloaded to CloudMe. Now they are available from any device. You can use WebDAV for CloudMe to mount service as a network drive on Mac, Windows and Linux computers. This means that your files and folders can be used and accessed by CloudMe as a local hard drive. 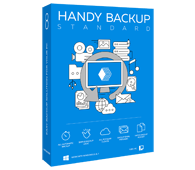 Backup Software from Novosoft LLC. 39 USD per license. Download our software and start backing up via WebDAV using CloudMe account! Also, WebDAV in CloudMe will be very useful if you don’t want to install, or cannot install the application on your computer, for example if you are running via Linux. But it still allows you to work with your content and still have access to all data on the cloud. Handy Backup allows you to make WebDAV backup using CloudMe as a service. On Step 2, open the “Cloud” sub-section. Choose the “WebDAV” plug-in by double-clicking on it. In a new window appearing, double-click on the “New configuration”. If you need more information, learn how to backup WebDAV.